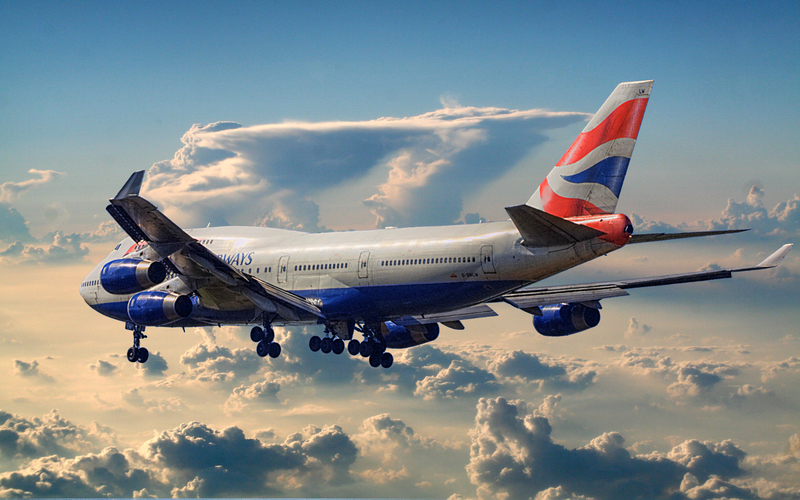 British Airways is to increase its direct weekly services to-and-from London’s Heathrow Airport and São Paulo on 1 June 2014 from seven to ten using 747-400s (photo). British Airways also offers a daily service between London and Rio de Janeiro. The other airline offering direct non-stop service between London and São Paulo and Rio de Janeiro is TAM Airlines from Brazil. As of 1 April 2014 both airlines will be members of oneWorld. This entry was posted in Brazil, Rio de Janeiro, São Paulo, World Cup 2014 and tagged Brazil, British Airways, Rio de Janeiro, São Paulo, TAM Airlines by Critical Divide. Bookmark the permalink.